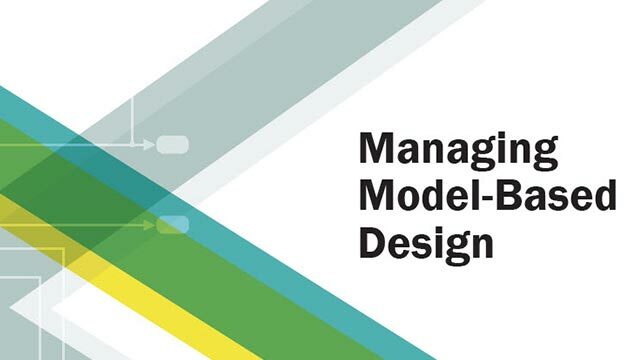 Use the high-integrity guidelines when you develop models and generate code for high-integrity systems using Model-Based Design with MathWorks® products. The guidelines provide model setting, block usage, and block parameter considerations for creating models that are complete, unambiguous, statically deterministic, robust, and verifiable. These guidelines do not assume that you use a particular safety or certification standard. The guidelines reference some safety standards when they apply, including DO-178C / DO-331, IEC 61508, ISO 26262, and EN 50128. If you have a Simulink® Check™ license, you can use the Model Advisor to check for compliance with a guideline.